Development, integration, deployment and administration services for OpenStack clouds. Addition of latest features and services to existing deployments and up gradation of existing features. Customization and personalization of OpenStack, based on customer requirements. Debugging and troubleshooting of existing OpenStack cloud deployments. OpenStack Trainings and Certifications at various levels of expertise. We have been providing a wide range of OpenStack services to our customers in the fields of Network Function Virtualization, Cloud Federation and System Integrations of modern cutting edge technologies. 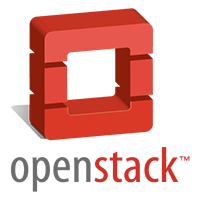 xFlow Research also provides training and workshops in OpenStack.